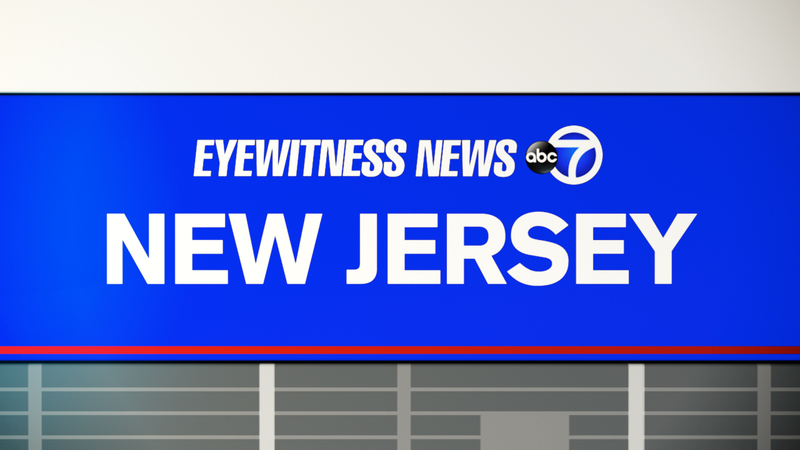 TOTOWA, New jersey (WABC) -- A man was fatally struck by a passing car on Interstate 80 in Totowa. The victim has been identified as Naishadh Patel, 59, of Franklin Square. According to police, he was first hit by a Lexus SUV after walking directly into the path of the car, then he was hit by a Subaru Forrester. Patel sustained severe bodily injuries and was pronounced dead at the scene. It is unknown why he apparently pulled over and ran into the highway, leaving his wife in the car.